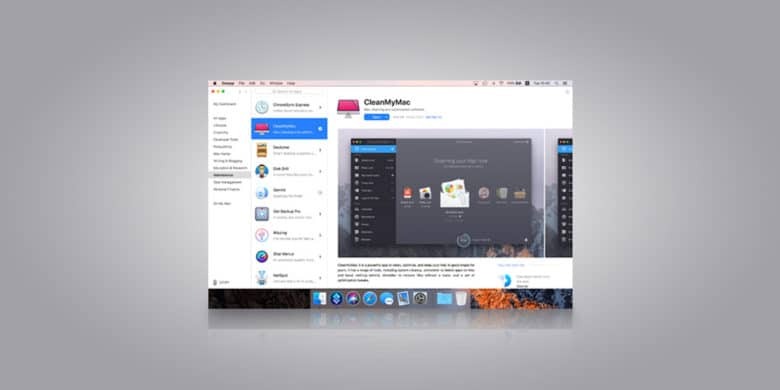 Get access to a variety of Mac apps that range from lifestyle to productivity. The App Store is a walled garden, meaning that you can get whatever app you want as long as Apple approves of it. So if you’re looking for a wider selection, you’ll have to look outside the App Store ecosystem. Setapp offers unlimited access to a curated list of 100 premium Mac apps, all for a single monthly price. It’s like Netflix for apps, meaning you don’t need to comb through endless lists, reviews, or price comparisons. Just sign up, select your apps from all sorts of categories – maintenance, lifestyle, Mac hacks and productivity, task management, developer tools, creativity, personal finance – and start using them. There aren’t any ads, in-app purchases, even upgrades to deal with. It’s a new way to get instant, headache-free access to all kinds of apps. Buy now: Get a year of Setapp for $69, that’s 42 percent off the usual price.